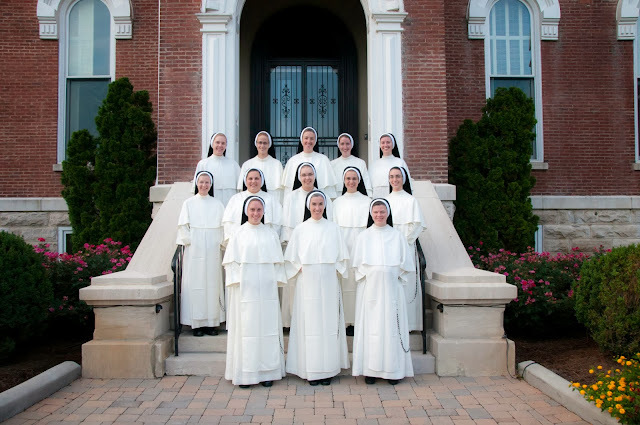 July 25, 2013 (Nashville, TN) –Twelve young women professed the simple vows of poverty, chastity, and obedience as Dominican Sisters of Saint Cecilia Congregation in Nashville, Tennessee on July 25, 2013. Among those who made their First Profession was Sister Ann Thomas (Caroline) Bamburek, O.P., a former parishioner of Saint Hyacinth Catholic Church in the Diocese of Rockville Centre, New York. Sister Ann Thomas is the daughter of the late Edward Bamburek and Mrs. Marlgorzata Bamburek, also a parishioner of Saint Hyacinth Catholic Church. Sister Ann Thomas is a graduate of Kellenberg Memorial High School, Uniondale, New York and attended Franciscan University of Steubenville in Ohio before entering. She is currently studying at Aquinas College, Nashville, Tennessee in preparation for the teaching apostolate. The Mass for the Rite of First Religious Profession was celebrated at the Cathedral of the Incarnation in Nashville. The Most Reverend David Choby, Bishop of the Diocese of Nashville, Tennessee, was the main celebrant. The Most Reverend R. Daniel Conlon, Bishop of Joliet, Illinois and the Most Reverend William Medley, Bishop of Owensboro, Kentucky concelebrated the Mass. The homilist was Reverend Albert Trudel, O.P. of the Dominican Province of St. Joseph. In addition to the sisters making first profession of vows, eleven young women professed their perpetual vows of poverty, chastity and obedience with the Nashville Dominicans on July 22, 2013. The Congregation of Dominican Sisters of St. Cecilia was established in Nashville in 1860. The Sisters of St. Cecilia are dedicated to the apostolate of Catholic education. The community of 280 sisters serves in 33 schools throughout the United States, with mission houses also in Sydney, Australia: Vancouver, British Columbia: and Aberdeen, Scotland. The community has recently opened a house of studies in Washington, DC, for its members who serve or study in the capital city. St. Cecilia Motherhouse is located in Nashville, Tennessee. (Pictured left) Sister Ann Thomas Bamburek, O.P. 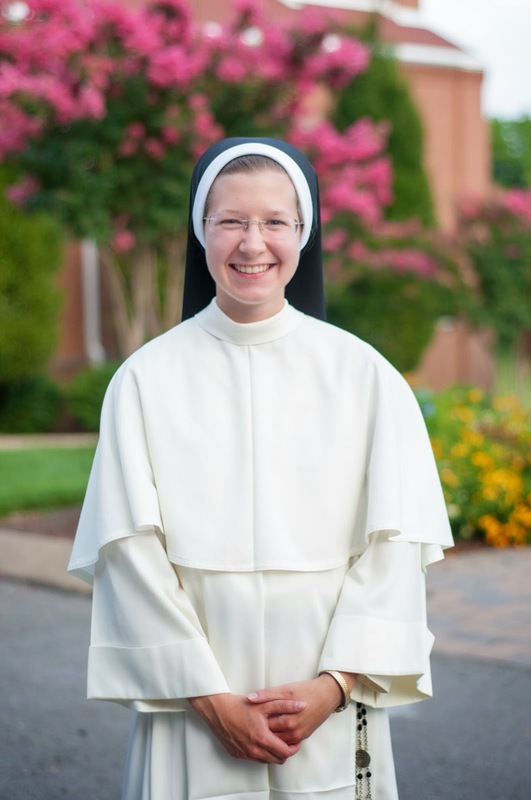 made her first profession of vows as a Dominican Sister of Saint Cecilia Congregation in Nashville, Tennessee on July 25, 2013.